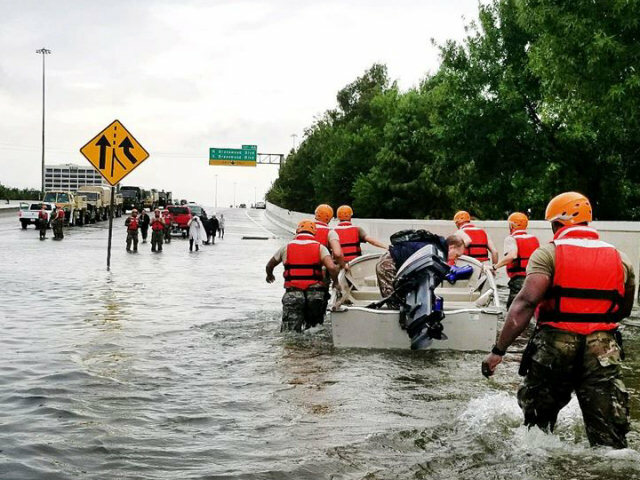 Local citizens of Terlingua and the Baptist Church are currently collecting non perishable items for Hurricane Harvey victims at the Terlingua Ranch Lodge Bunkhouse. Donations can be made from 9am to 5pm through 1 September 2017. The Terlingua Ranch Lodge Pool will be closing on 4 September at 10:00pm for the season. Extensive repairs will be done to the pool. Much needed attention will be directed to upgrading our swimming oasis. 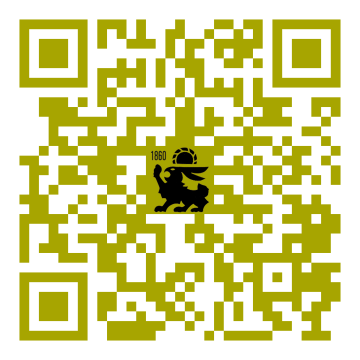 We will keep everyone informed of when it will be re-opened. 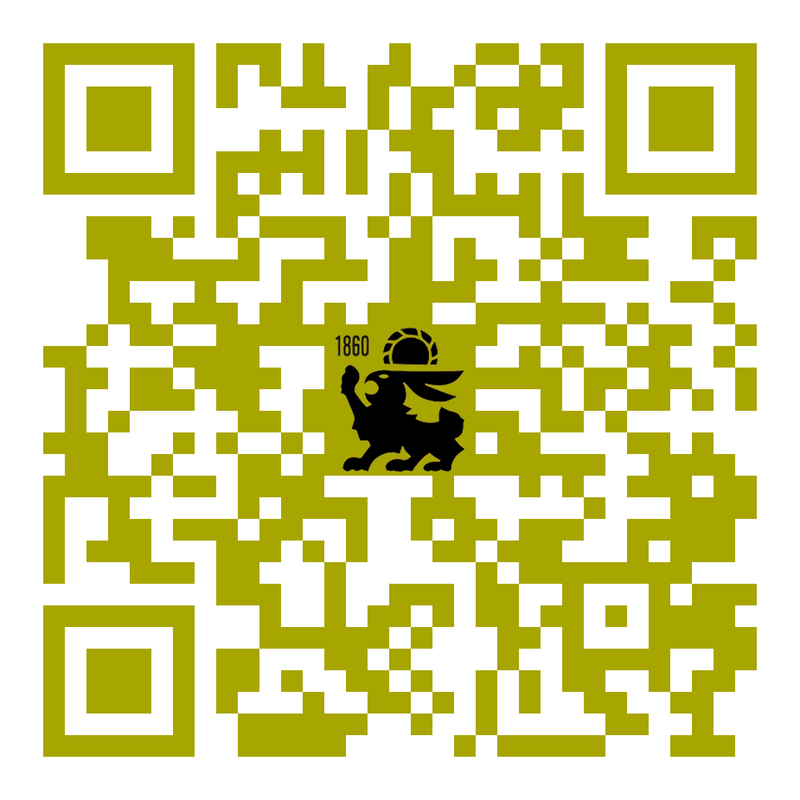 The Bad Rabbit Cafe will be closed for three days, 24-26 September, for repairs and a kitchen paint job! Thanks for your patronage. We will re-open Wednesday 27 September 2017. 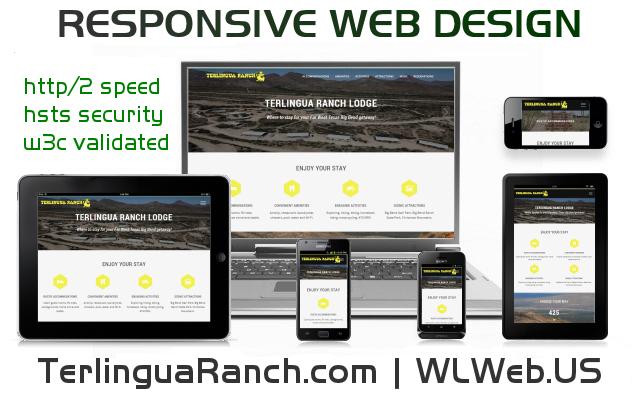 Redesigned with expanded and enhanced content, TerlinguaRanch.com combines speed and security with mobile-friendly presentation for maximal performance, reliable integrity and optimal user experience. TERLINGUA, TEXAS. 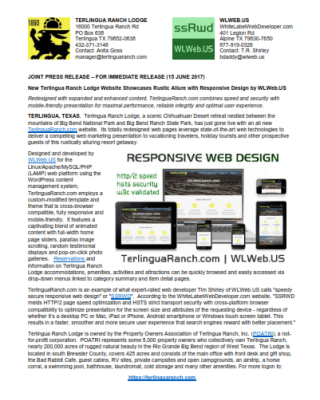 Terlingua Ranch Lodge, a scenic Chihuahuan Desert retreat nestled between the mountains of Big Bend National Park and Big Bend Ranch State Park, has just gone live with an all new TerlinguaRanch.com website. Its totally redesigned web pages leverage state-of-the-art web technologies to deliver a compelling web marketing presentation to vacationing travelers, holiday tourists and other prospective guests of this rustically alluring resort getaway. Designed and developed by WLWeb.US for the Linux/Apache/MySQL/PHP (LAMP) web platform using the WordPress content management system, TerlinguaRanch.com employs a custom-modified template and theme that is cross-browser compatible, fully responsive and mobile-friendly. It features a captivating blend of animated content with full-width home page sliders, parallax image scrolling, random testimonial displays and pop-on-click photo galleries. Reservations and information on Terlingua Ranch Lodge accommodations, amenities, activities and attractions can be quickly browsed and easily accessed via drop-down menus linked to category summary and item detail pages. 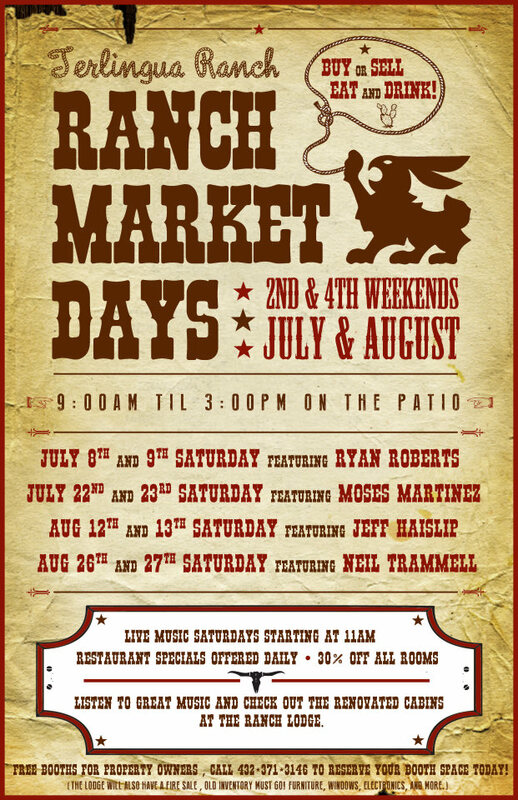 Terlingua Ranch Lodge is owned by the Property Owners Association of Terlingua Ranch, Inc. (POATRI), a not-for-profit corporation. POATRI represents some 5,000 property owners who collectively own Terlingua Ranch, nearly 200,000 acres of rugged natural beauty in the Rio Grande Big Bend region of West Texas. 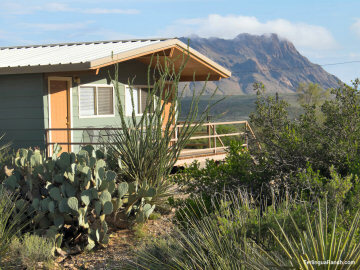 The Lodge is located in south Brewster County, covers 425 acres and consists of the main office with front desk and gift shop, the Bad Rabbit Cafe, guest cabins, RV sites, private campsites and open campgrounds, an airstrip, a horse corral, a swimming pool, bathhouse, laundromat, cold storage and many other amenities.